← The New Inspector Gamache is here! 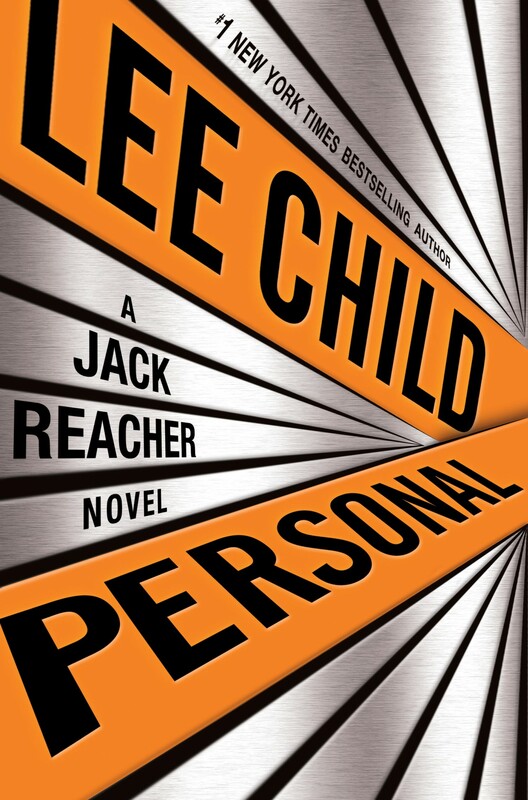 Personal is the new Jack Reacher novel from a long-time fave. I’ve read every Lee Child book since the first one (The Killing Floor), and have reviewed a few (here, here, and sorta here). Am I fan? Yep. I bought it in hardback at my local indie bookstore. (To be fair, I know my husband will probably want to read it, too, so it cuts the price by 50%. Or so I tell myself.) The 19th book in the series stacks up pretty well, although Child doesn’t quite deliver on the foreboding promises made by the title (very little interaction with the bad guy, it’s not that personal, and it’s over pretty quickly) or on the backstory reference to Dominique Kohl (potentially pretty chilling, and I kept waiting for it). It does have the usual strong writing, well-paced plotting, and of course, the Jack Reacher character. Jack himself is enough to make any Reacher novel worth reading. 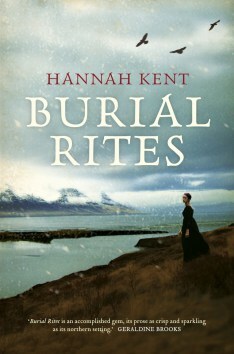 Burial Rites by debut novelist Hannah Kent is a based-on-real-life, moody crime novel set in Iceland in 1828. Agnes Magnusdottir was convicted of murdering two men and is exiled to a farm in the north to await execution. The book tells her story, but also how Agnes affects those around her, including the family who house her during her final months and the young clergyman who serves as her spiritual guide. This bleak tragedy is warmed throughout by the characters. Well-written and affecting, but painful- keep the hankies handy. This entry was posted in Commentary, Review and tagged Burial Rites, Graeme Simsion, Hannah kent, Lee Child, Personal, Review, The Rosie Project. Bookmark the permalink.